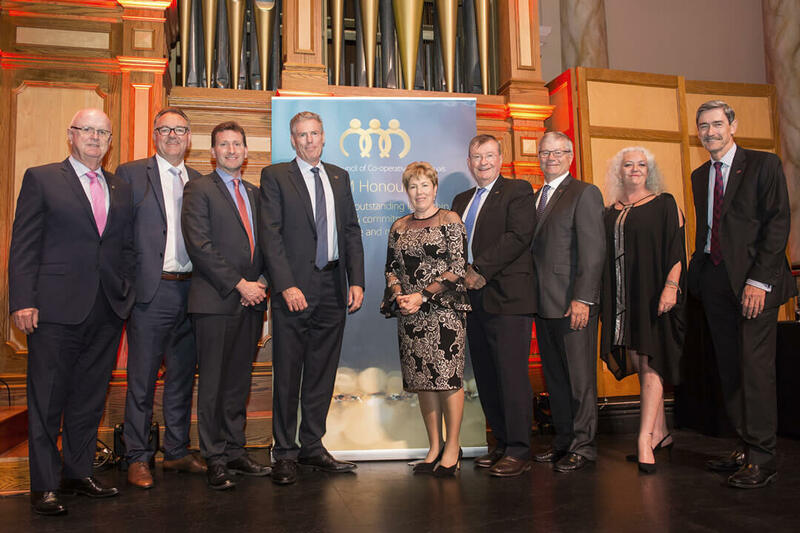 The BCCM champions leadership as service to the co-operative and mutual sector and this was recognised at the annual Taste of Australia Industry Dinner, which was held in the Auditorium at Adelaide Town Hall. It was a night of fine dining, celebrating South Australian co-operative produce with guest speaker Dr Rebecca Huntley and the ABC’s Hamish Macdonald as master of ceremonies. BCCM CEO Melina Morrison announced the outstanding service of our sector’s retiring or outgoing leaders with induction to the BCCM Honour Roll and presentation of a handcrafted BCCM pin. Greg also played a major part in the international celebrations of cooperatives as Chairman of the International Year of Cooperatives Secretariat. Following on from this success, he was instrumental in the formation of the Business Council of Cooperatives and Mutuals in Australia and is now a director. Recently, he was elected to the International Co-operative Alliance, the global peak body for the co-operative movement. Michael Pilbrow’s involvement in the cooperative movement started at the grass-roots, when in 2004 he and others took action to address the shortage of medical services in their community. The group formed a cooperative in 2006 and, under Michael’s chairmanship, the first clinic was opened in 2010 in Charnwood, ACT. The National Health Cooperative, a bulk-billing medical practice, which is owned by its members, has expanded to 10 locations, in the ACT and the town of Yass, NSW. Michael demonstrates what is possible when the community comes together to solve its own problems. The NHC is a shining example of the co-operative and mutual enterprise model and its continued relevance in contemporary Australia. In 2018, Michael stepped off the Board after 14 years of voluntary involvement. Over this time, Michael has also helped other cooperative initiatives in areas such as sport, aged care and agriculture, and has encouraged the cooperative spirit in the business sector as President of the Yass Valley Business Chamber. Michael also founded and runs a business, Strategic Development Group, based in Yass and Bulli, which was the 2018 Far South Coast Outstanding Employer of Choice in the NSW Business Awards. 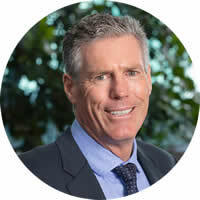 Nigel Alexander is Chairman of RACQ Insurance Limited and Club Insurance Holdings Pty Ltd, and Chair of the Group Remuneration and Nomination Committee. Nigel is also President of the Australian Automobile Association and Region 2 (Asia Pacific) Treasurer of the Federation Internationale De L’Automobile and Chairman of UnitingCare Queensland. He is also a director of QIC Agribusiness Holdings Pty Ltd and various private companies. In 2016 he retired as CEO of The North Australian Pastoral Company Pty Ltd. 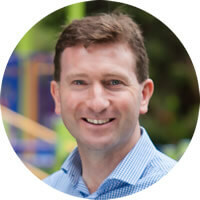 He is an agribusiness specialist and qualified accountant and has previously worked in corporate finance roles with both Australian and international banks. Peter Whitelaw was one of the first to support the vision for RACQ Bank and the merger of RACQ and QTMB. He understood that together the group could achieve things for members that neither organisation could do on its own. Peter was focused on getting the best result for his members, regardless of personal cost. He led QTMB through the merger with RACQ because he was committed to acting in the best interest of his members, both current and future. He fought to ensure they remained a sustainable mutual providing a community banking experience supporting the education sector and that is why he chose to partner with RACQ. 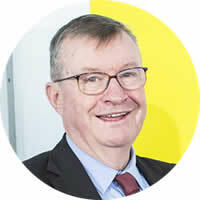 Peter is a great supporter of mutuality and has left a lasting legacy at RACQ Bank. Peter led Queensland Teachers Credit Union as it became a mutual bank 2011, and then remained Chair as QT Mutual Bank merged with RACQ in 2016. Rob Goaley has been the Chairman of the Board at The Hospital’s Contribution Fund of Australia Limited since November 2012. Rob served as the Chairman of Manchester Unity Australia Ltd since 2007, Chief Executive Officer since 1987 and General Manager since 1980. Rob has extensive experience at executive and board level in the provision of private health insurance, friendly society benefit and investment products, along with the provision of aged care and retirement services. Rod served as Deputy Chairman of Manchester Unity until November 2007. 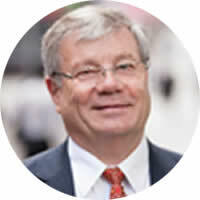 He is a board councillor of The Hospital’s Contribution Fund of Australia Limited. 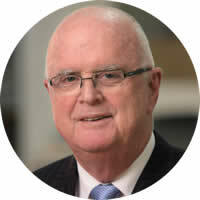 He has been a Non-Executive Director at The Hospitals Contribution Fund of Australia since 2009. He served as a Director of Manchester Unity since 2001. He was a Director of the Australian Health Insurance Association, Australian Friendly Societies Association and the Australian Health Services Alliance. Karren Walker was elected to the Board of Directors at Common Equity Housing Ltd in 2005, and has been Chair of CEHL since 2009. 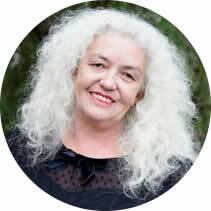 She has been an active member of her Housing Co-operative since 1988. Karren has significant experience in the delivery and management of client-focused service responses to those experiencing homelessness and other at-risk households in our community. Karren is currently Manager – Entry Points at Launch Housing where she holds a portfolio including three Homeless Entry Points, Families Support and Rough Sleeper programs. Since Rod began working at Hospitality Employers Mutual, the company has grown dramatically. The newest in the Workers Compensation Specialised Workers Compensation Insurance space, EML now covers almost 90,000 hospitality workers. Rod fostered a culture of empathy and mutual support for workers and employers, benefitting workers through efficient and proactive case management, and employers through reduced premiums, free resources and advice. As CEO at EML, Rod’s experience in underwriting, reinsurance and all aspects of personal injury management proved invaluable, and he continues to work for EML on a variety of projects and advisory work. A founding BCCM member, Terry Agnew first served as a director in 2015. Since 1998 he has been the CEO of RAC WA, a member-owned business covering motoring, insurance, finance, travel, tourism, retirement and home services, with revenue exceeding $640 million and assets of $1.6 billion. 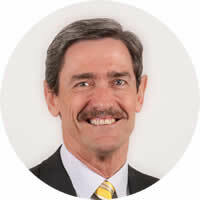 Terry is a director of Australian Motoring Services (including subsidiaries), the Australian Automobile Association (AAA), Edge Employment Solutions, MDA National Insurance and RAA Insurance, and various other directorships including the West Coast Eagles Football Club and the Insurance Commission of WA. 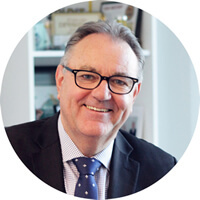 Terry was West Australian State President of Committee for the Economic Development of Australia (CEDA) from 2001-2003 and AIM National President from 2008–2010. Since 2008, he has been the Chair of the Curtin Business School Advisory Council. Anne joined the Beyond Bank Australia Board in 2006 and was appointed Deputy Chair in 2010 and Chair in 2013. She was formerly a Director of CPS Credit Union Cooperative (ACT) Limited. She is a professional Non-Executive Director and her current directorships include Equity Trustees Ltd and the Winston Churchill Memorial Trust. She is also a member of the Compliance Committee of UBS Global Asset Management (Australia) Ltd and the Chair of the Audit Committee of IP Australia. Anne has extensive experience in the ADI and funds management sectors. Her past executive roles include nine years as the Chief Executive Officer of Australian Ethical Investment Ltd and some 20 years with the ANZ Banking Group Ltd. She is a Senior Fellow of the Financial Services Institute of Australasia, a Fellow of the Australian Institute of Company Directors and a member of the Australasian Mutuals Institute. Anne is a Director of Eastwoods Group Limited, Eastwoods Wealth Management Pty Ltd and Beyond Bank Australia Foundation Limited. She is also a member of the Board Governance and Remuneration Committee and is the Chair of the Nomination Committee.